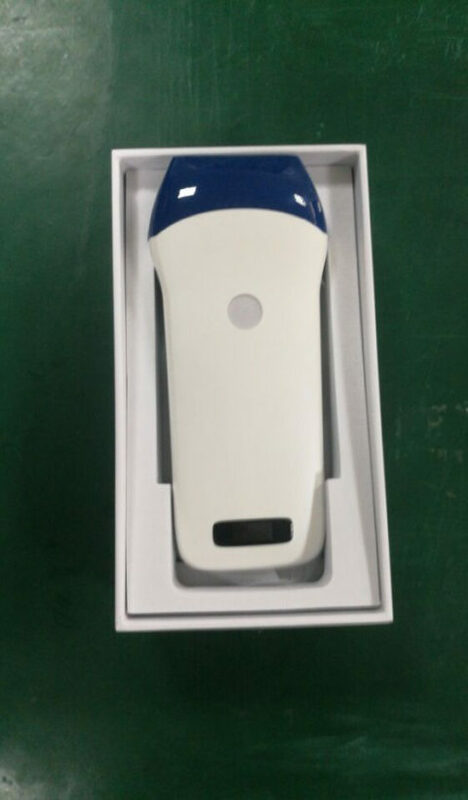 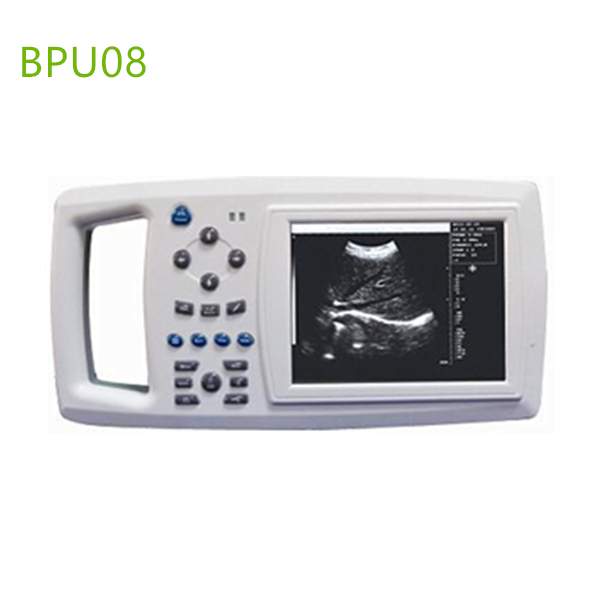 -Handheld Ultrasonic diagnostic instrument adopts full digital beam forming (DBF). 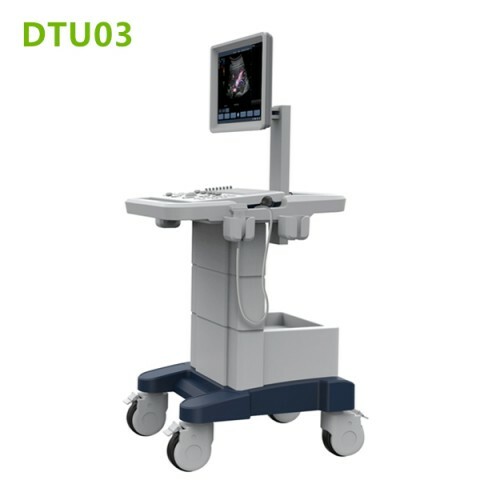 -full digital dynamic receive focusing (DRF). -line correlation, frame correlation, point correlation, linear interpolation and many other image processing technology, etc. -point correlation, line correlation, digital filtering, digital edge enhancement and pseudo color processing, etc. 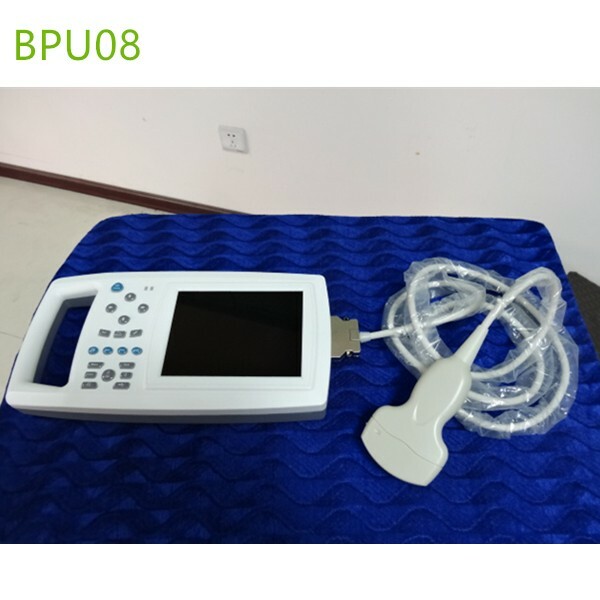 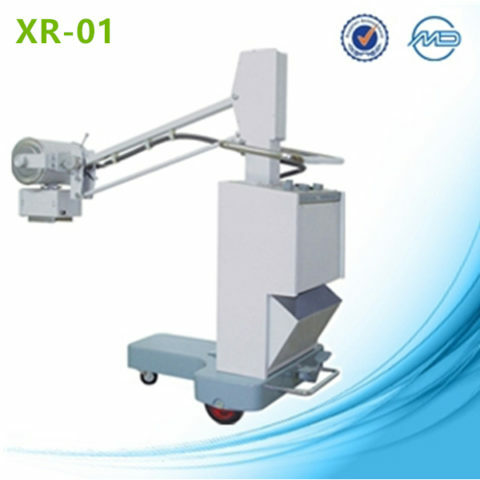 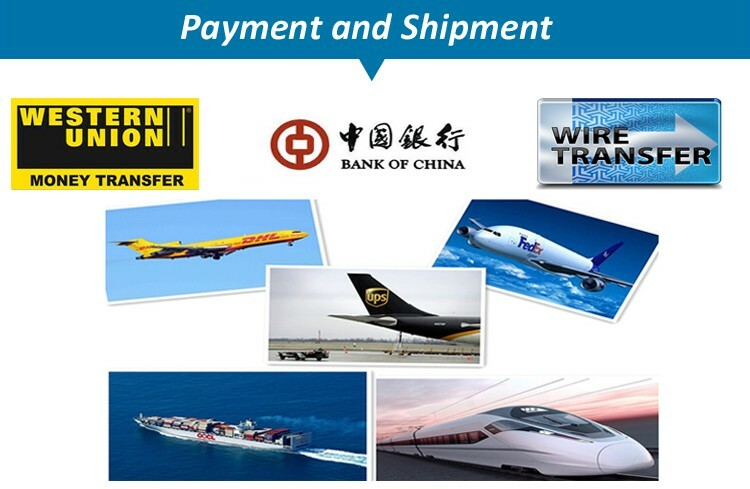 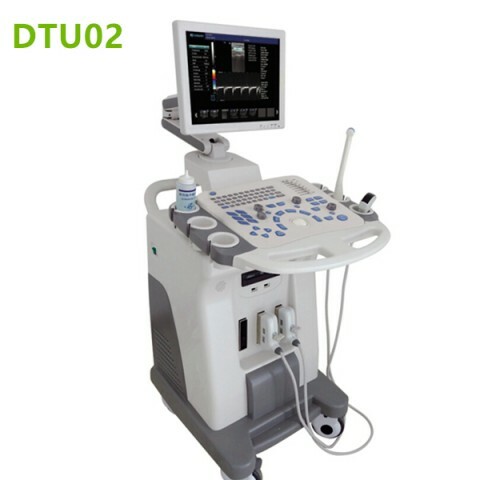 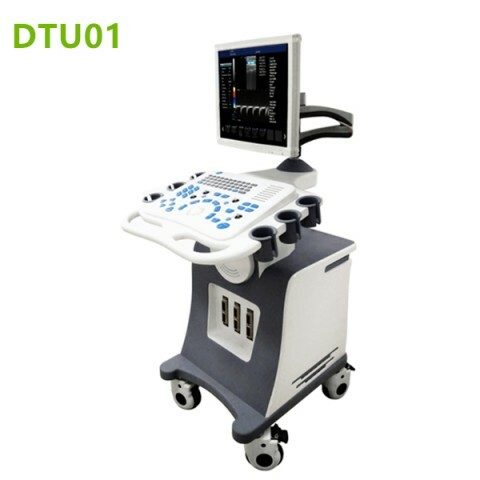 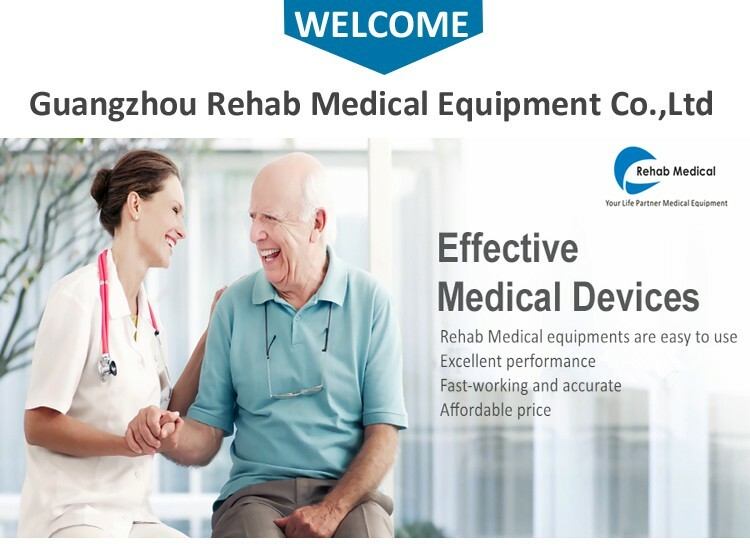 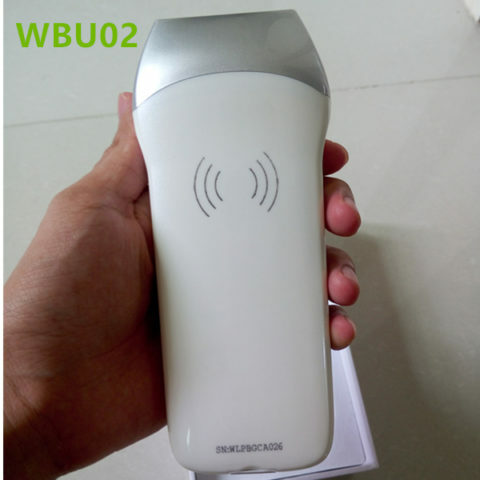 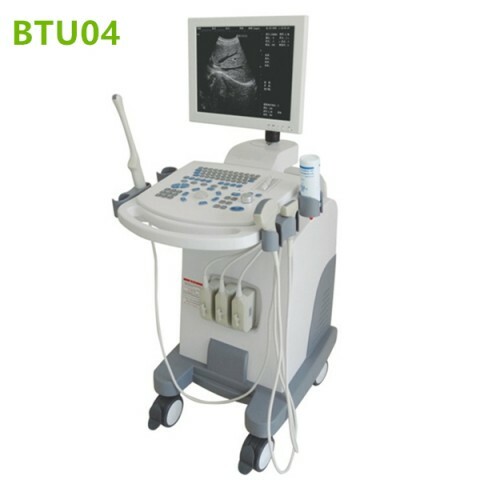 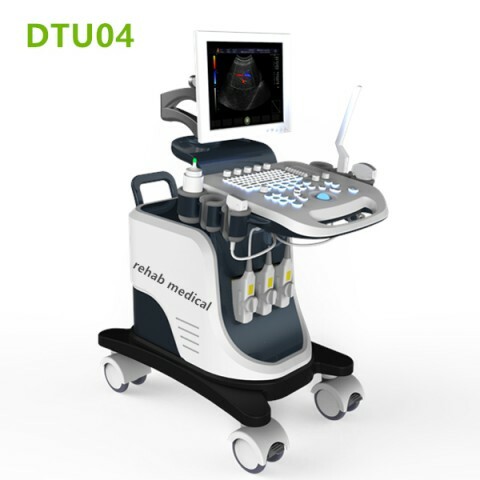 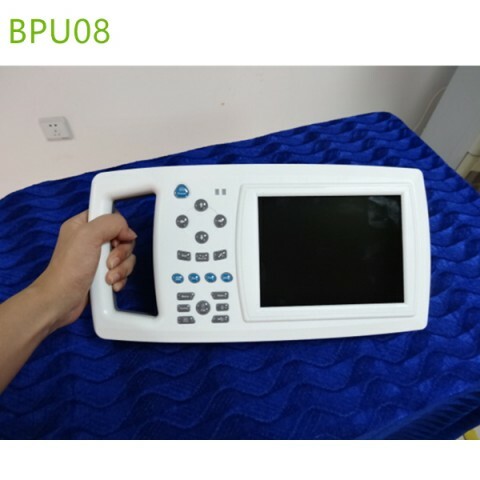 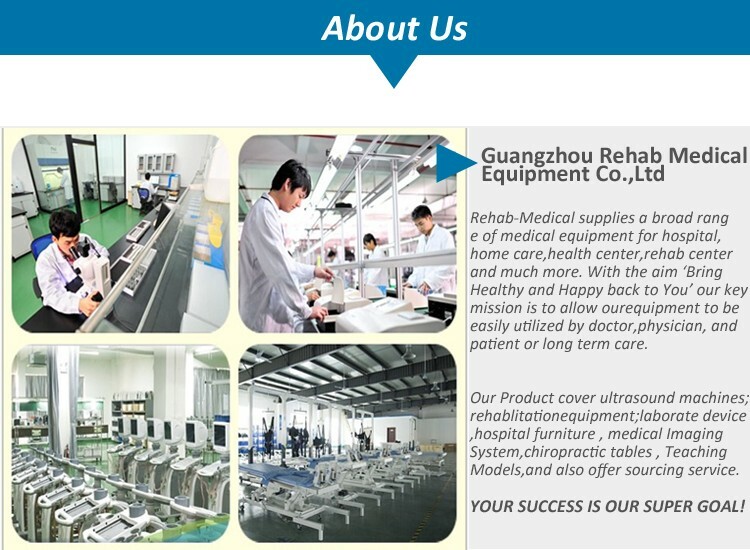 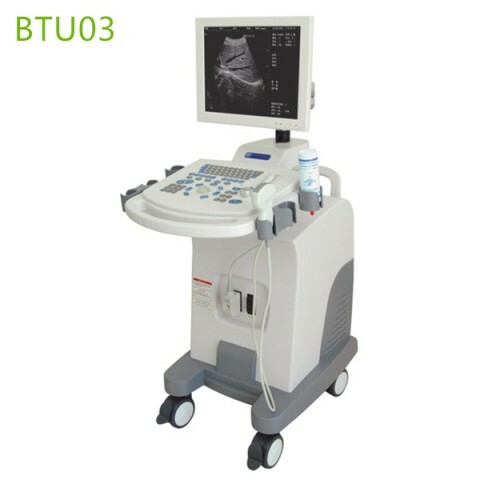 Measurement Distance, circumference/area (method of ellipse, method of loci), volume, heart rate, gestational weeks (BPD, GS, CRL, FL, HL, OFD, TTD, AC), expected date of confinement and fetus weight, etc. 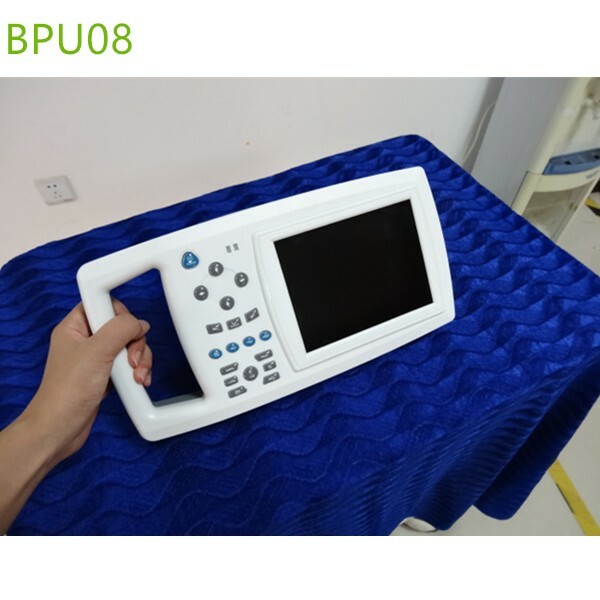 3.5MHz convex array probe can display puncture guide line in B mode.